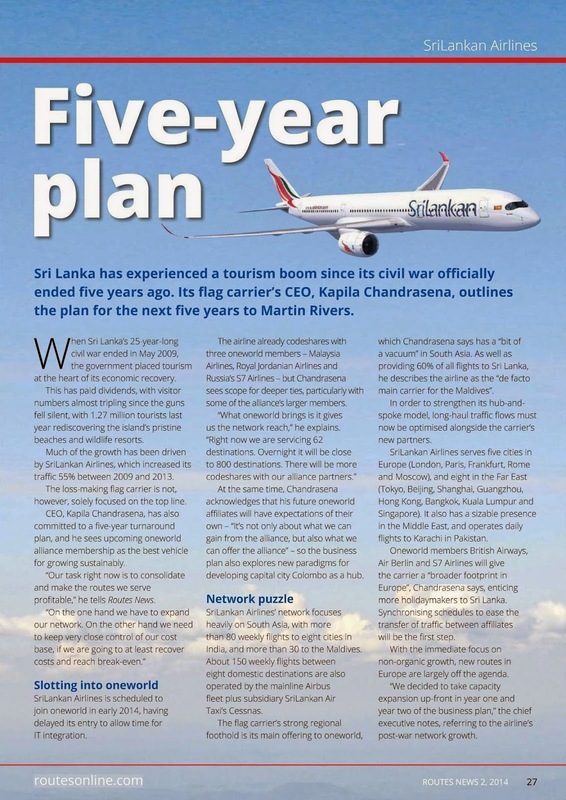 When Sri Lanka’s 25-year-long civil war ended in May 2009, the government rightly placed tourism at the heart of its economic recovery. 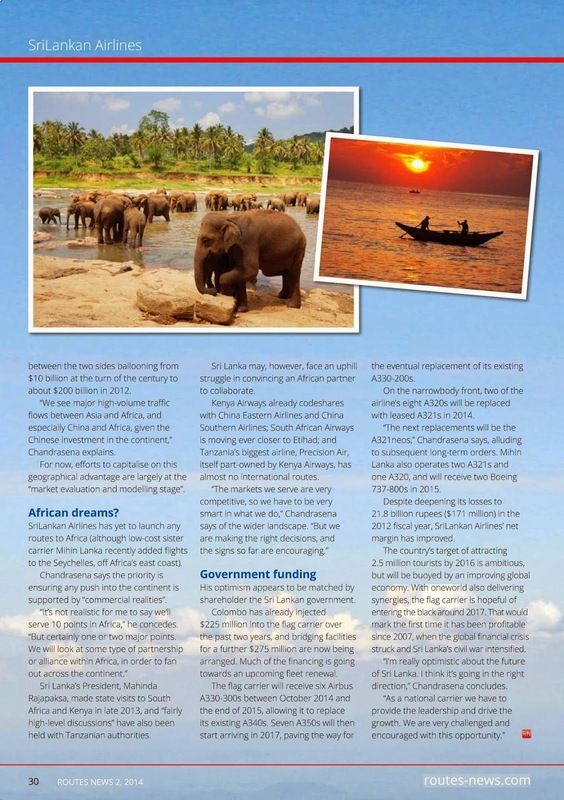 Visitor numbers have almost tripled since the guns fell silent, with 1.27 million tourists last year re-discovering the island’s pristine beaches and wildlife resorts. 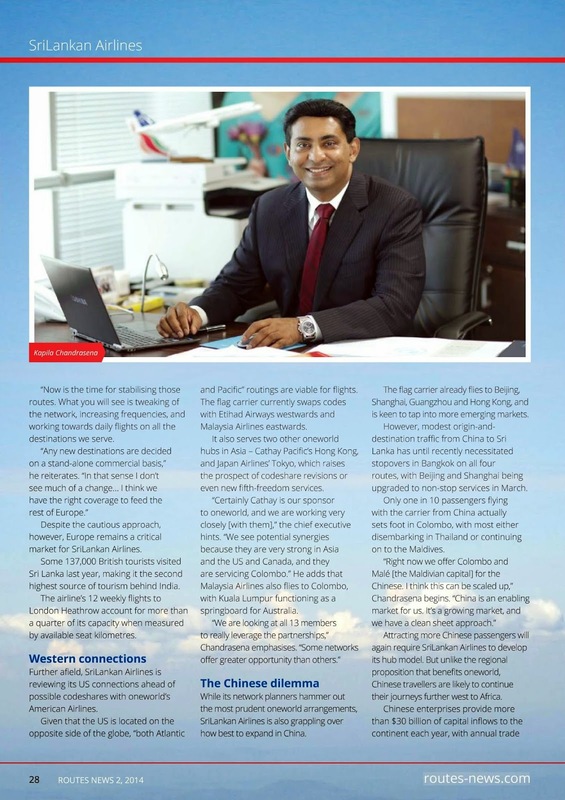 Much of the growth has been driven by SriLankan Airlines, which increased its traffic 55% between 2009 and 2013.